In Konkani, jackfruit seeds are called "bikna" and ros is "coconut gravy" enhanced with spices. 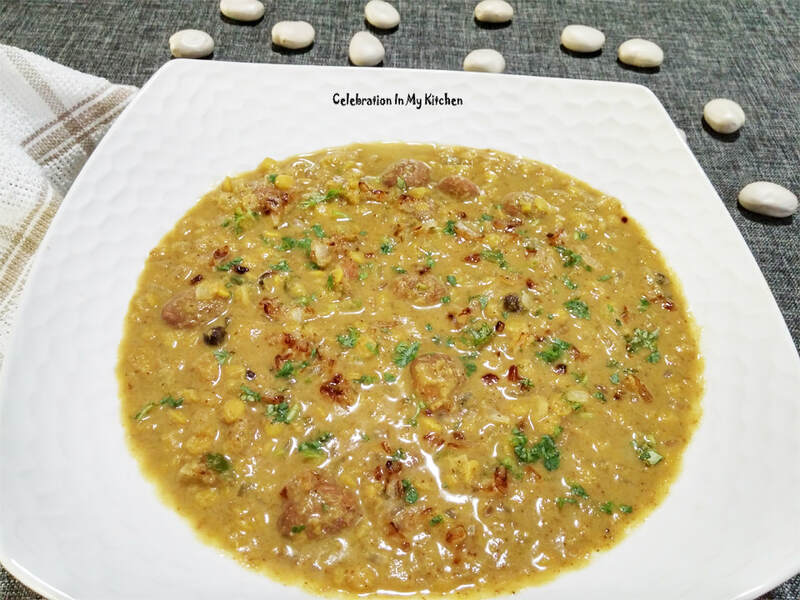 Dalicho ros is a traditional dish that is commonly prepared with toor dal (split yellow pigeon peas) and jackfruit seeds that can be substituted with white radish, drumstick or potato. The ros or gravy is enhanced with a ground paste consisting of roasted spices, coconut and tamarind, flavoured with lightly pounded spiceberry tirphal or teppal. 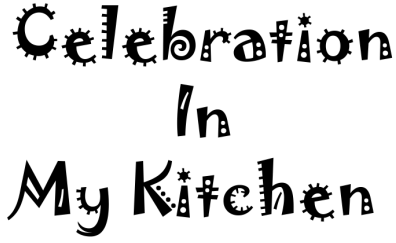 Delicious, served with rice or roti, a vegetable side dish and kismoor salad. Jackfruit seeds are slippery when taken out from the sweet pods. Rinse them and set aside to dry at room temperature or out in the sun for a couple of days. The seeds will lose some moisture making it easier to peel off the outer white layer. Use a knife and cut around the area, which is slightly protruding where the seed would germinate. Guide the knife around and remove the outer layer completely. Rinse seeds well before cooking them. They can be boiled, baked or roasted for sweet or savoury dishes. The flavour and texture of the seeds is similar to cheshnuts, either enjoyed as a snack, included in vegetables, meats, stir-fries or curries. After peeling the seeds, if you notice that your fingers turn sticky, just rub them with few drops of oil and then wash with soap. The seeds are rich in iron, calcium, phosphorus and protein. Prevent anaemia and risks of other blood disorders. Packed with resistant starch, contains dietary fibre and aids in digestion. Controls blood sugar and loaded with potassium regulates blood pressure. Presence of vitamin A promotes healthy hair and maintains good eyesight. Comprised of high quality protein that helps in building muscles. Phosphorus and calcium content strengthens bones and teeth. So if you are throwing the jackfruit seeds away, remember these health benefits they have to offer and much more. Remove the outer white skin of the jackfruit seeds. Wash and set aside. Grind the roasted ingredients with coconut and tamarind with 1 cup water. 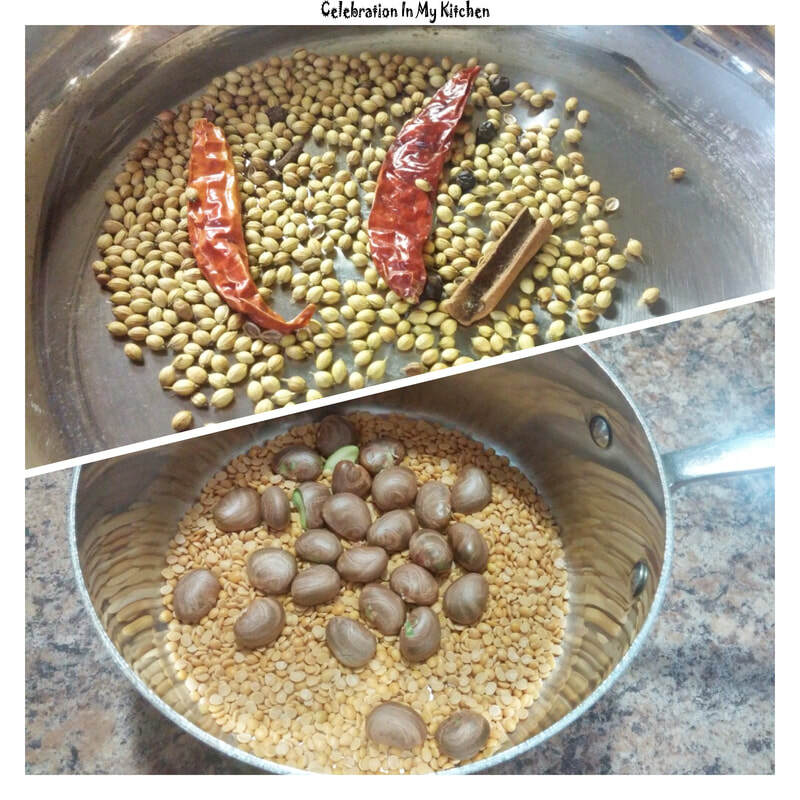 Clean, wash and cook dal with 3 cups of water, jackfruit seeds, half of the chopped onion, turmeric powder and salt. The dal should be cooked to a grainy texture and not mushy. It takes 15 minutes for the dal and seeds to cook. Add the ground paste along with 1/2 cup water after rinsing the blender jar, tirphal and green chilli. Simmer and cook on medium heat. Check for seasoning, add salt and sugar. Separately, heat the coconut oil and brown the reserved half onion. 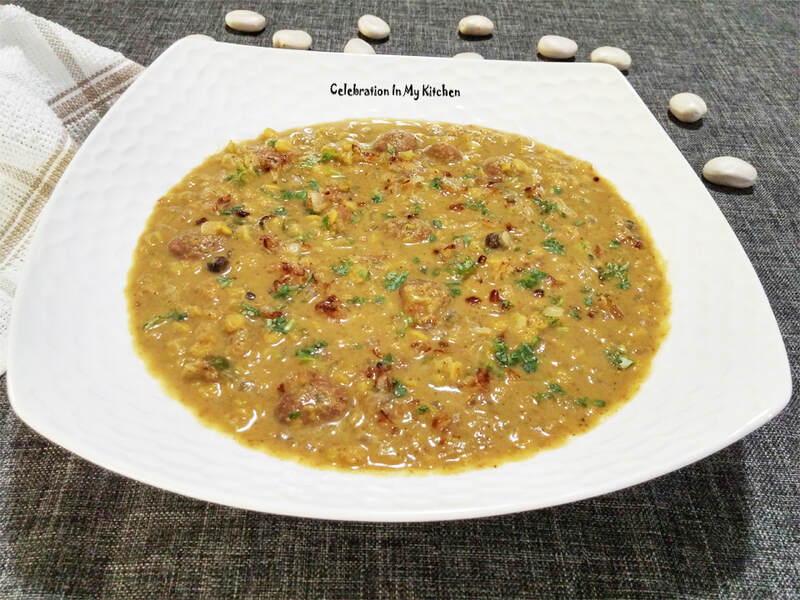 Serve dal garnished with coriander leaves and caramelized onion. The gravy will thicken on resting, add water accordingly to adjust desired consistency.